First settled in 1843, Webster Plantation is located in Penobscot County, and is home to many streams and marshlands. Webster started out as a section of the town of Bowdoin before the territory was divided. Webster’s first settler was Robert Ross, who was soon followed by Timothy Weymouth. 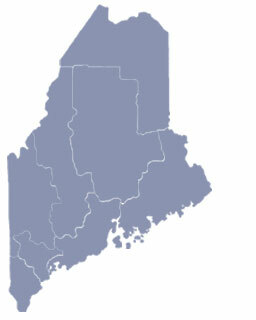 Although considered by some to be a plantation, Webster is actually an unorganized territory in Penobscot County, Maine. Webster is spread out over 38 square miles and is located northeast of Springfield, Maine. 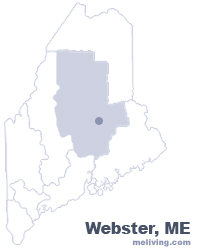 To share any Webster, Maine information with us, please contact us. Learn more about advertising in MELiving.